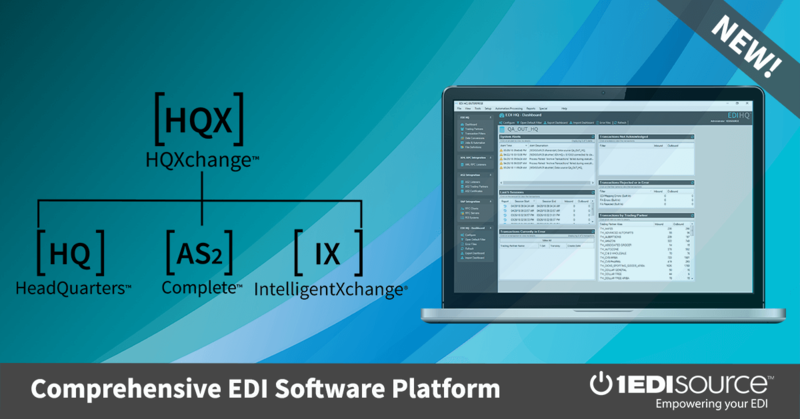 This X12 Transaction Set contains the format and establishes the data contents of the Vehicle Shipping Order Transaction Set (120) for use within the context of an Electronic Data Interchange (EDI) environment. This transaction set can be used to notify a carrier of the impending arrival of a motor vehicle which the carrier is to ship to the destination herein specified or on which that carrier is to perform a service. It may be sent to a carrier by the vehicle manufacturer, by another carrier, or by an agent of the manufacturer.